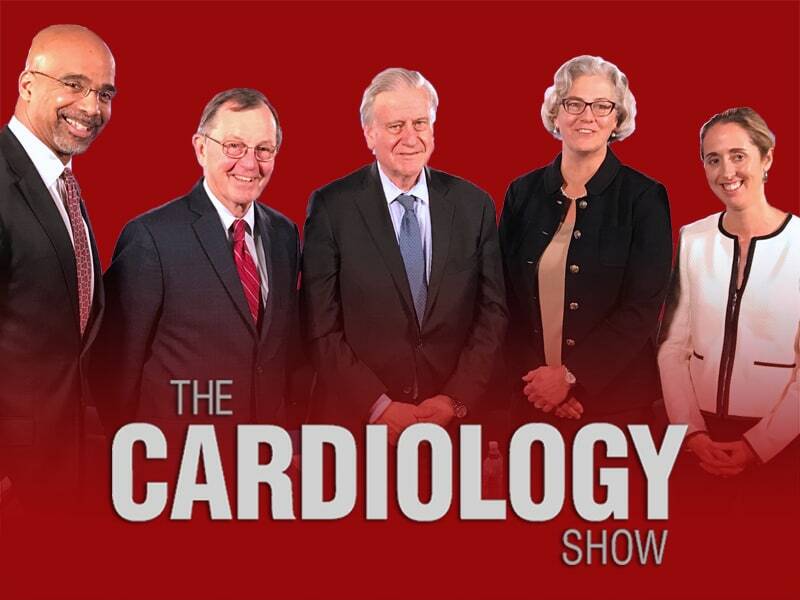 The Cardiology Show From AHA 2016 With Dr Valentin Fuster UPDATED with Transcript // PRECISION, PIONEER-AF-PCI, ART, EUCLID, and the cognition substudy of HOPE-3 are the five stars, but the panel also reviews additional trials on novel approaches to lipids management and heart failure. 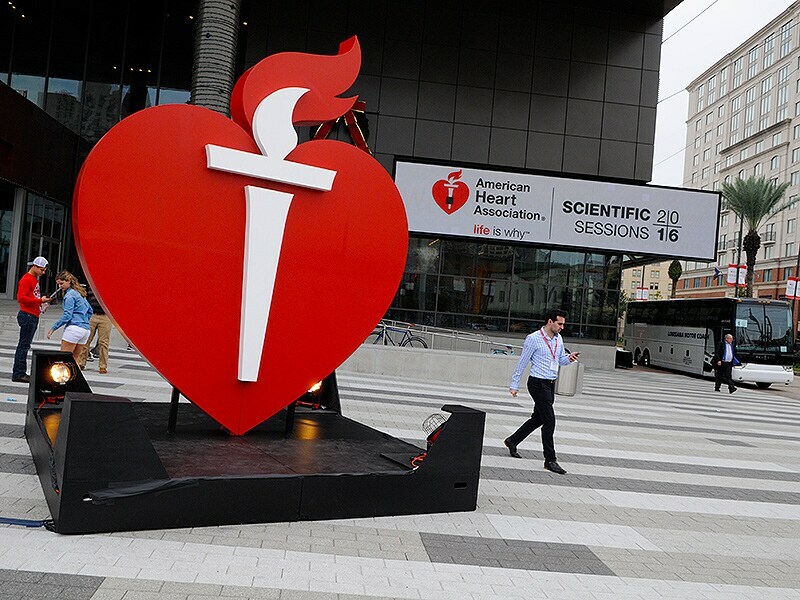 Top News From AHA 2016: Slideshow Highlights include long-awaited results from the PRECISION trial, plus iron-repletion therapy for heart failure and coronary disease progression on PCSK9 inhibitors. AHA Dabigatran Antidote Fast, Effective in RE-VERSE AD: Now What? SPRINT Would Cut BP Target to Less Than 120 mm Hg in High-CV-Risk Patients with HTN, No Diabetes UPDATED // Full results of the much-anticipated trial have been released to a variety of expert opinions. Some are calling for updated hypertension guidelines, but exclusions and high adverse-event rates raise concern. Rethink Continuous-Compression CPR by EMS: Randomized Trial In the largest trial of its kind, interruptions for rescue breaths led to better outcomes than continuous compressions; the new AHA guidelines on CPR by EMS may need revision sooner than expected. 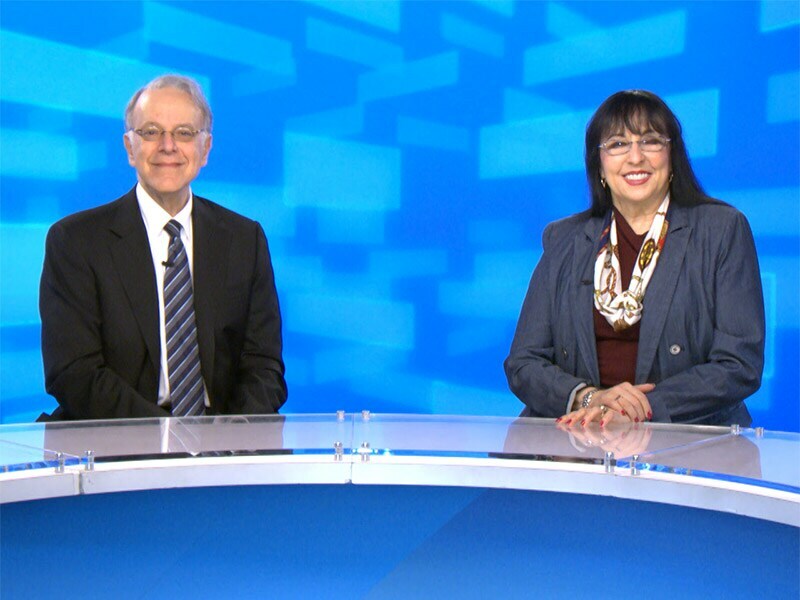 Focus More on % LDL Reductions: New JUPITER Data Clinicians need to pay more attention to percent reduction in LDL cholesterol, rather than just focusing of actual LDL levels, Dr Paul Ridker says. 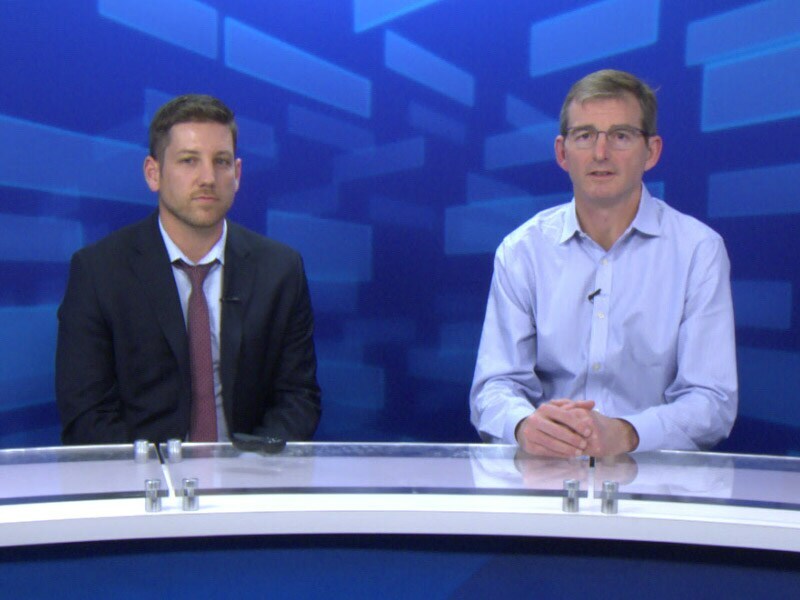 Is CT Angiography Overkill for Low-Risk Chest Pain? Any HOPE(-3) for Staving off Age-Related Cognitive Decline? Mr Trump: Please Repeal HRRP ASAP Dr Melissa Walton-Shirley attended a session HF readmissions and has a suggestion for the president-elect. Hypercoagulable States: On Clots and Other Things Dr Melissa Walton-Shirley finds what she's looking for on day 2 of the AHA meeting in a session on hypercoagulable states. 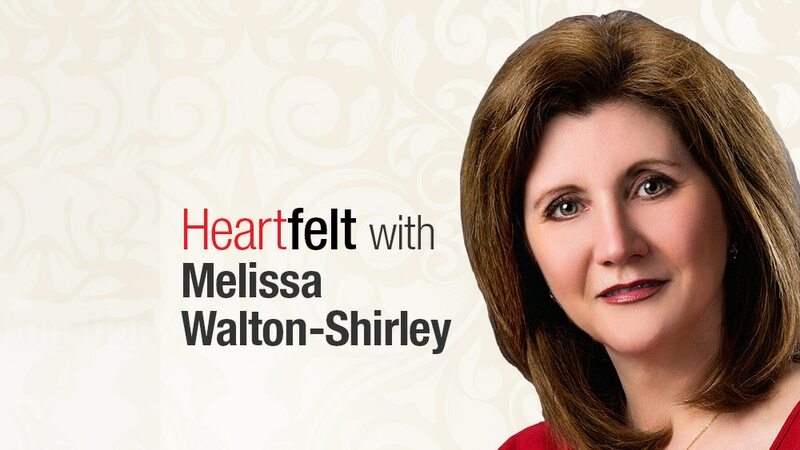 America: Dumb to Tempt More Pot-Related CV Complications Dr Melissa Walton-Shirley recounts a presentation on the association of cannabis with takotsubo cardiomyopathy and discusses recent legalization efforts in several states and what it might mean. 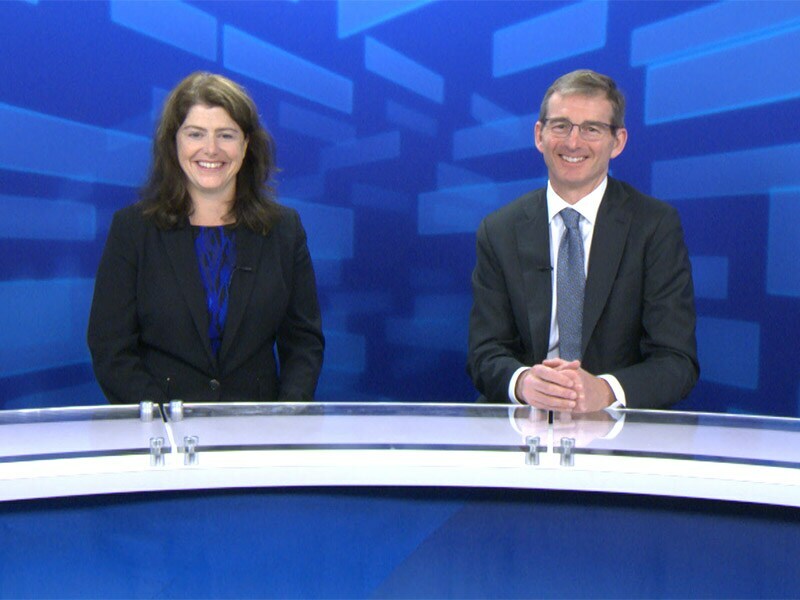 AHA: Technology Delivers Little Improvement in AF Ablation Success Despite thrilling advances in technology, a study presented at the AHA meeting reveals little progress in AF ablation success. Dr John Mandrola explores reasons for this plateau. 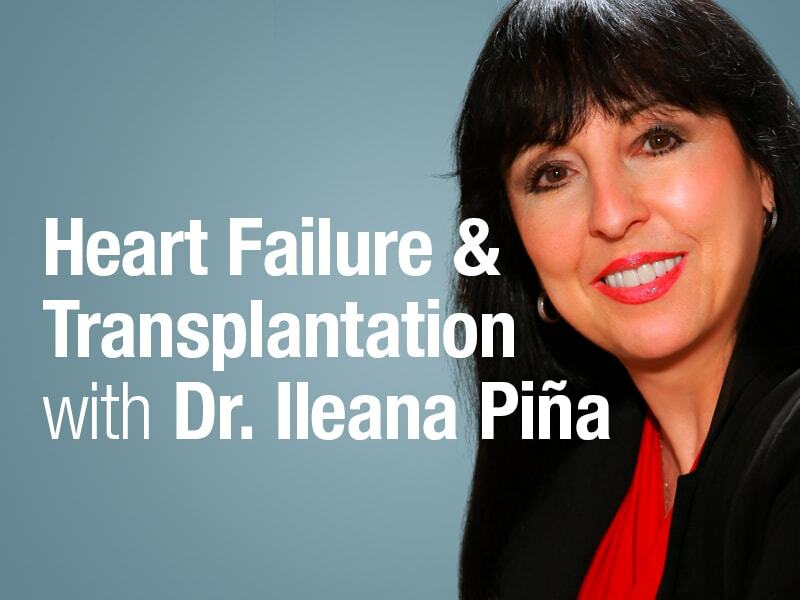 Bad Policy Is as Harmful as Bad Medicine Dr John Mandrola's take on a presentation of outcomes vs adherence to performance measures in managing patients with heart failure. 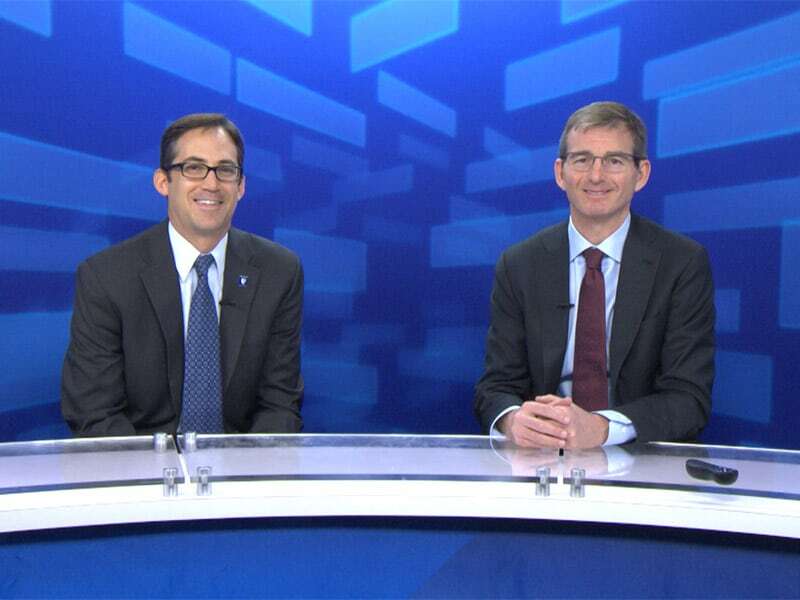 AHA 2016: How Do NOAC Drugs Fare Against Well-Managed Warfarin? 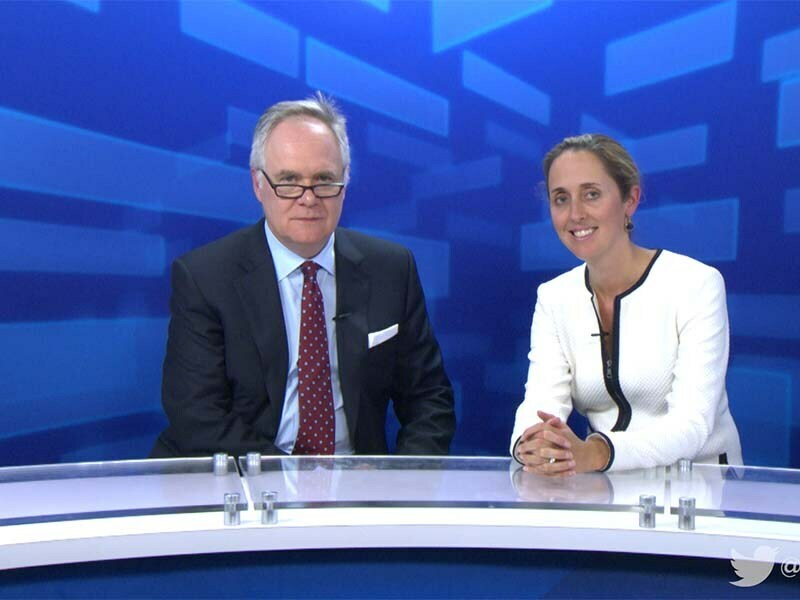 Although NOAC drugs compare favorably with warfarin in patients with AF, questions remain about the differences when warfarin is well managed. Dr Mandrola reports on a provocative observational study from Sweden, where warfarin management is superior. 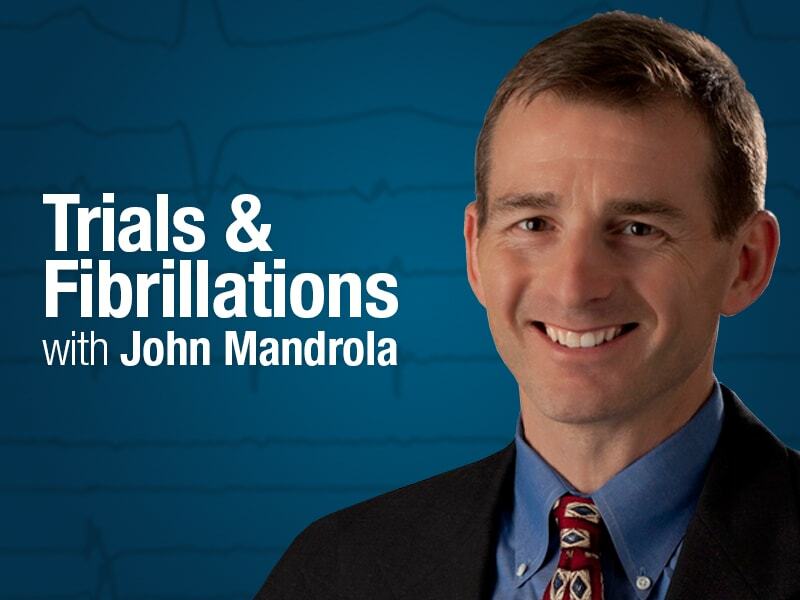 Mandrola Previews AHA 2016 Dr John Mandrola takes a look at the late-breaking clinical trials and other presentations coming up at the American Heart Association Scientific Sessions this weekend in New Orleans.